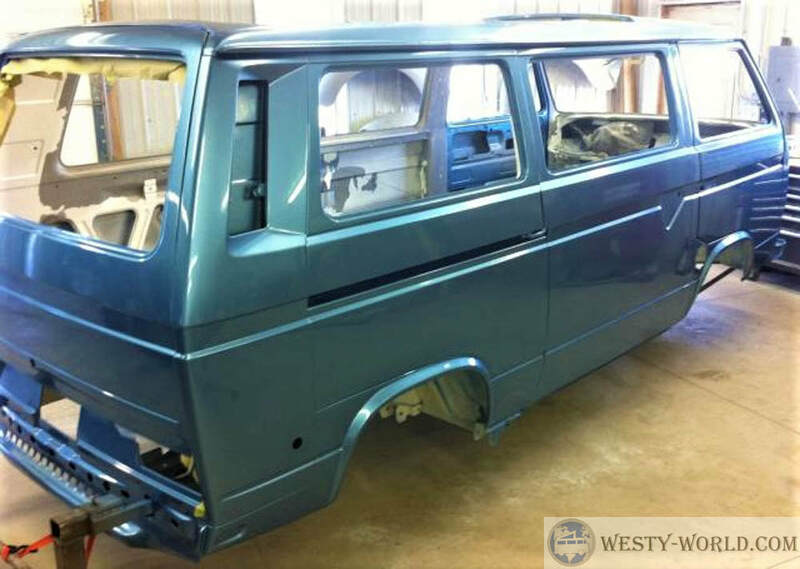 Restorations in progress: Westfalia full camper, weekender, diesel, gas, manual, automatic, Syncro, 2wd, 1.9, 2.1, Subaru 2.2, SVX available for sale. Various paint job options depending on budget ($3,000-$17,000+ depending on vehicle condition). Complete disassembly every bolt and reassembly inspecting every part and replacing if necessary depending on budget. Mechanical services: Engine diagnostics, engine rebuild, Subaru swap, diesel swap, TDI swap, upgrade from 1.9 to 2.1, add power steering, lift kits, big brakes, stainless steel coolant lines upgrades, fuel tank service... all mechanical needs. Window tinting: Removal of glass and reinstall, tint while windows are out, paint while windows are out, rust repair under seals.